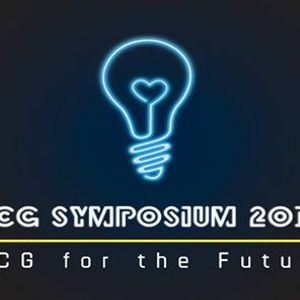 ECG Symposium 2019 aims to connect educators, ECG counsellors and key personnel supporting education and career development in secondary schools, post-secondary institutions and institutes of higher learning. 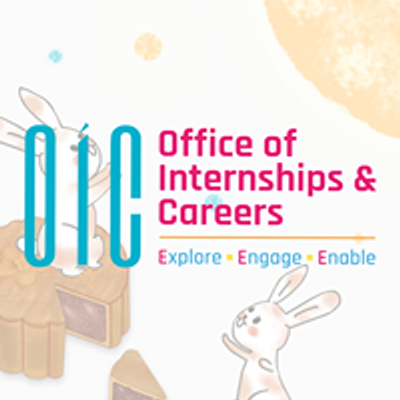 This platform also provides opportunities for networking and advocacy to educators and practitioners within and beyond the ECG fraternity. 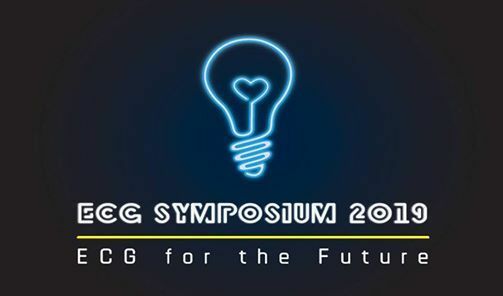 If you are an educator or ECG practitioner who is keen to learn, hear and interact with experts who are in the forefront of career development, then this platform is for you!